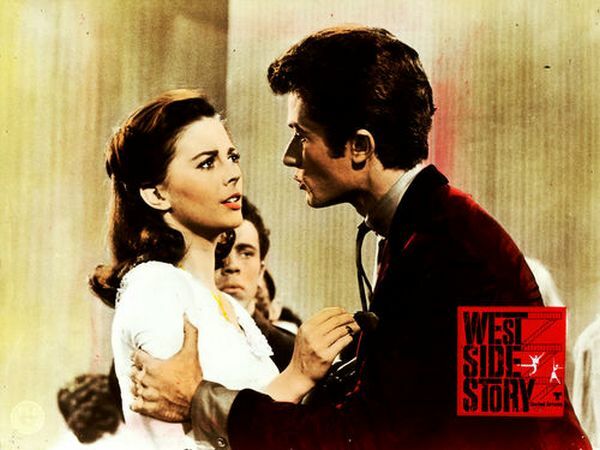 Elvis Presley was asked to play the lead role of Tony in West Side Story (1961). Apparently, Tom Parker did not thought it wise for his milk cow to be associated with gangs and hoodlums. 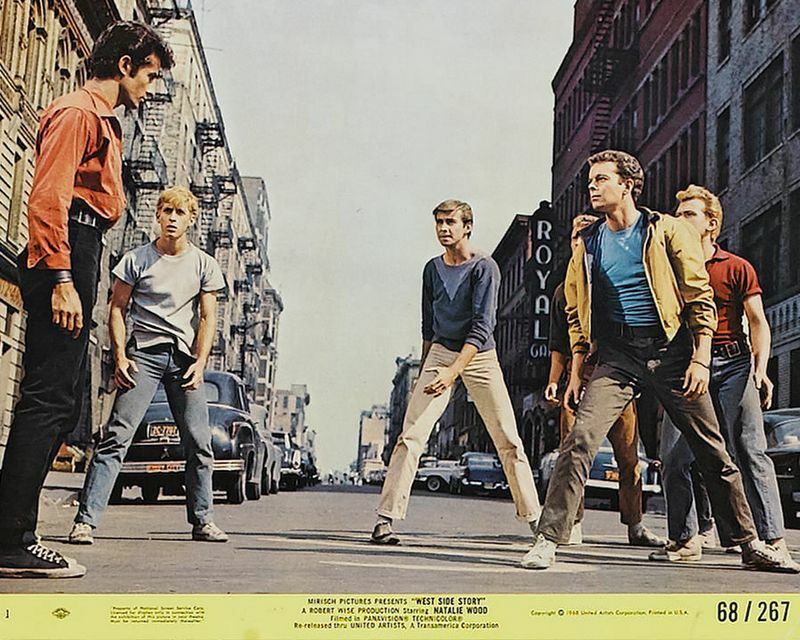 So, as the story goes, Elvis kindly declined the offer even though many top stars of the day auditioned for the role, including Tab Hunter, Bobby Darin, Burt Reynolds, Anthony Perkins and Russ Tamblyn (who went on to star as Riff, the leader of the Jets and Tony’s best friend). 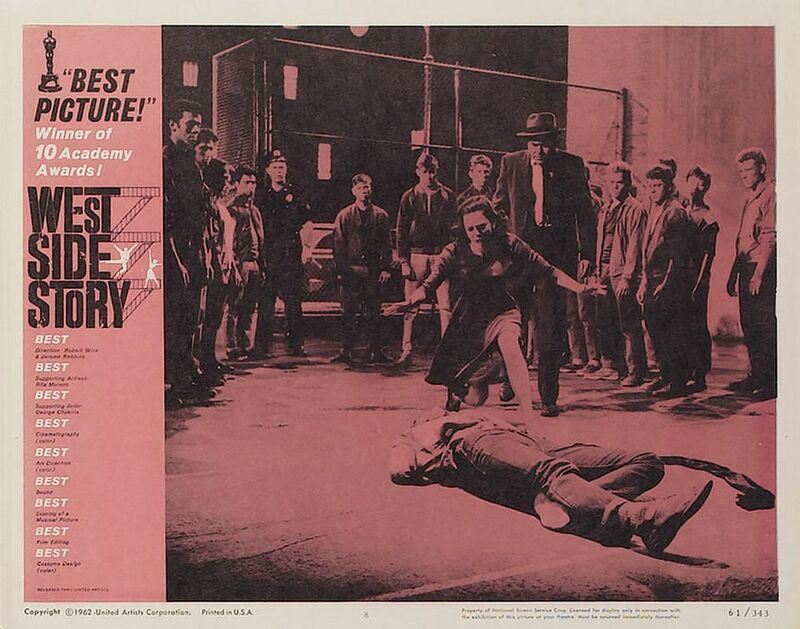 Ironically enough, and only a few years earlier (while West Side Story was already a hit musical on Broadway) Elvis had starred in King Creole, in which his character was involved in gangs and hoodlums, killing a crook by the name of Shark. 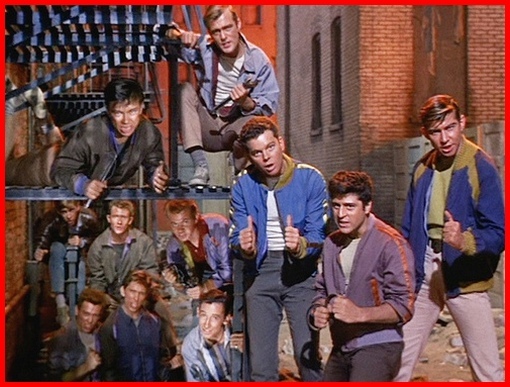 The Sharks were of course the rivals of The Jets in West Side Story. 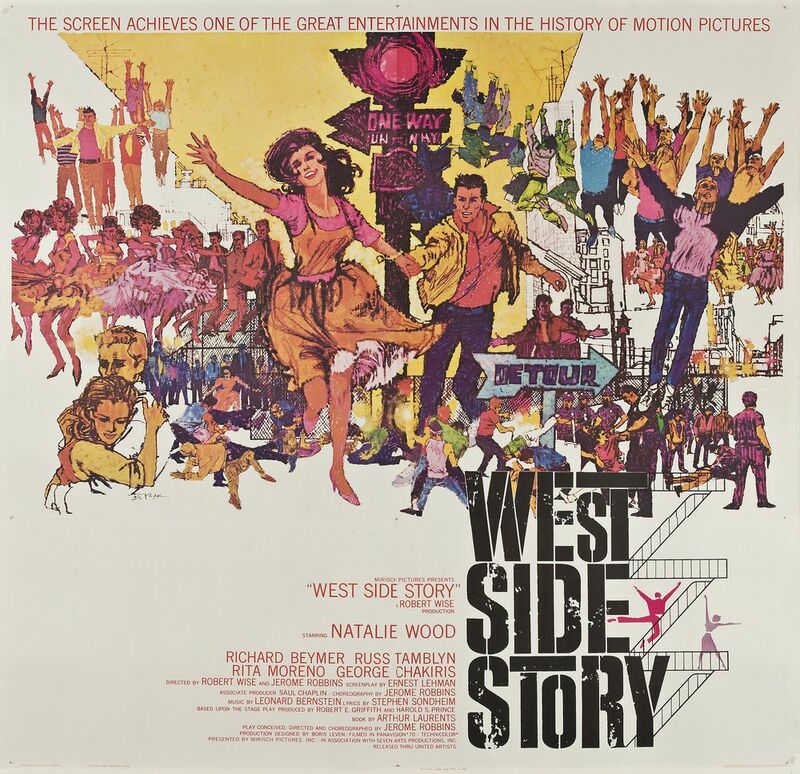 While Elvis’ career slowly sank into a deep coma, West Side Story went on to win 10 Oscars, making history as one of the most succesful musicals of all time. What if … ? 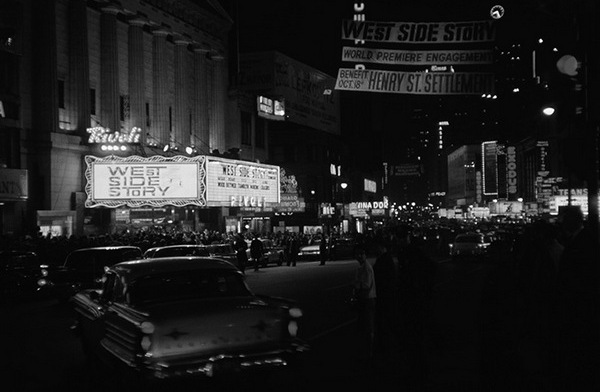 October 18, 1961: The world premiere at the Rivoli in NYC. 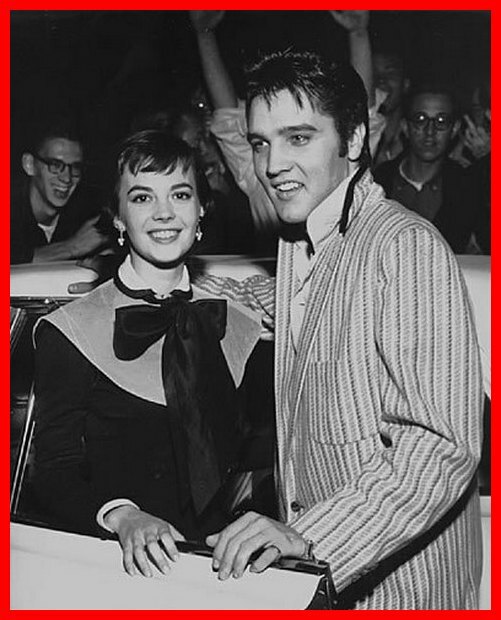 Elvis and Natalie Wood (who played Maria in West Side Story) dated for a while in 1956. Click HERE for more on Elvis and Mrs. Wood. 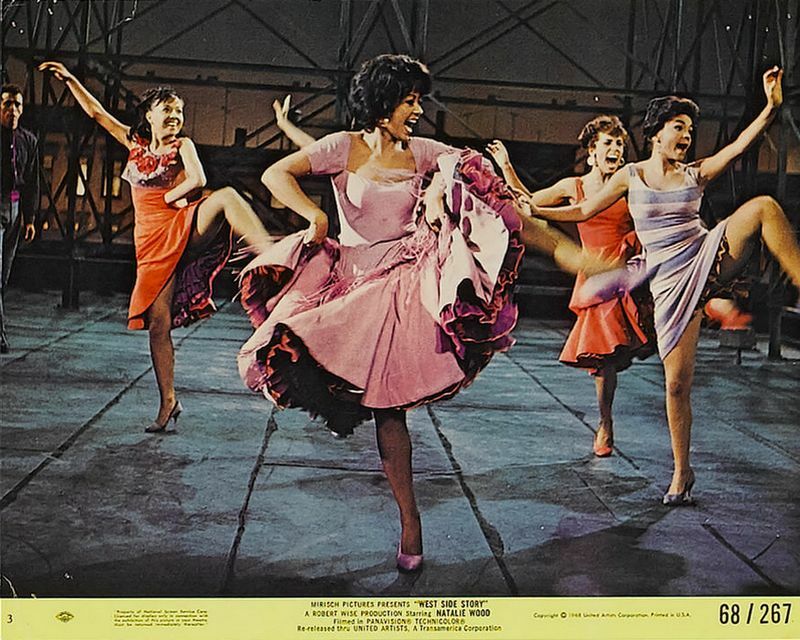 Presley also briefly dated Rita Moreno in 1957. Rita played the second female lead in the movie in the role of Anita (Bernardo’s girlfriend). In her 2013 memoir, and in some of the TV-interviews, Rita described Elvis in a not too flattering way. According to Mrs. Moreno Elvis was “dull” and “boring”, and she only dated him “to make Marlon Brando jealous”. Elvis would have been a much better Tony than Beymer. And he would have sung his own songs, unlike Beymer. I think Elvis didn’t fit the role. Beymer made it better. Elvis would have put his own twist on it. But I wished I could have seen it to see if it would have worked for him. Elvis Presley definitely had both the tough-but-tender look and the personality of an ex-gangster, plus he could sing and dance, but I seriously wonder how well his heavy Southern accent (He was from somewhere down in Tennessee.) would’ve gone over in New York’s Hollywood. 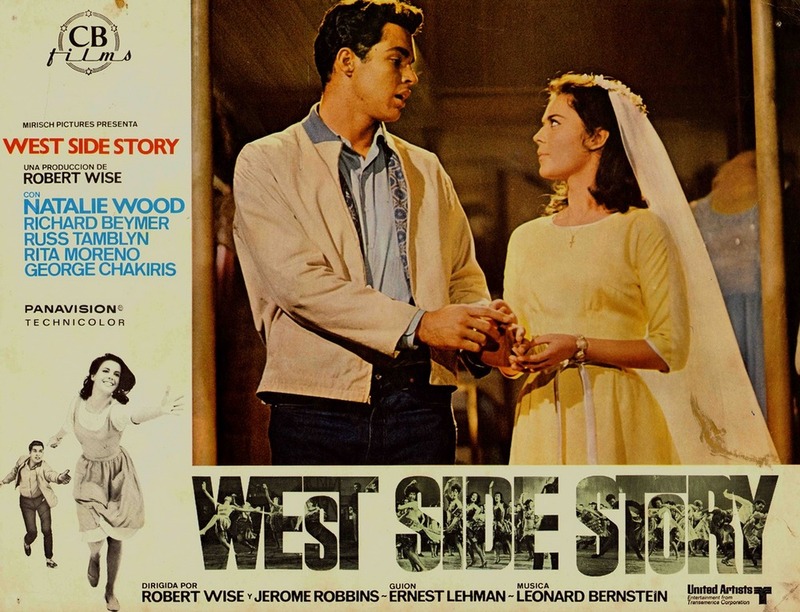 I also think there’s a possibility that Elvis Presley, as Tony, would’ve overshadowed everybody else in the film, thus turning “West Side Story” into just another Elvis Presley movie. 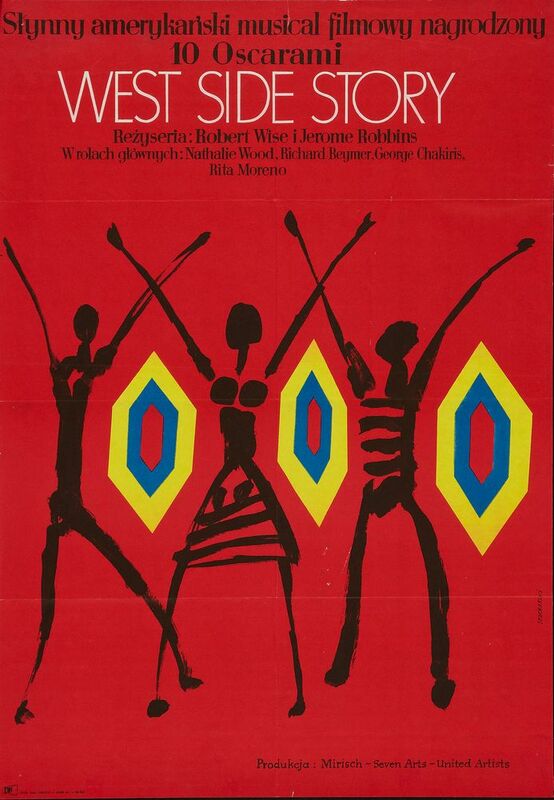 A favourite movie from my youth. 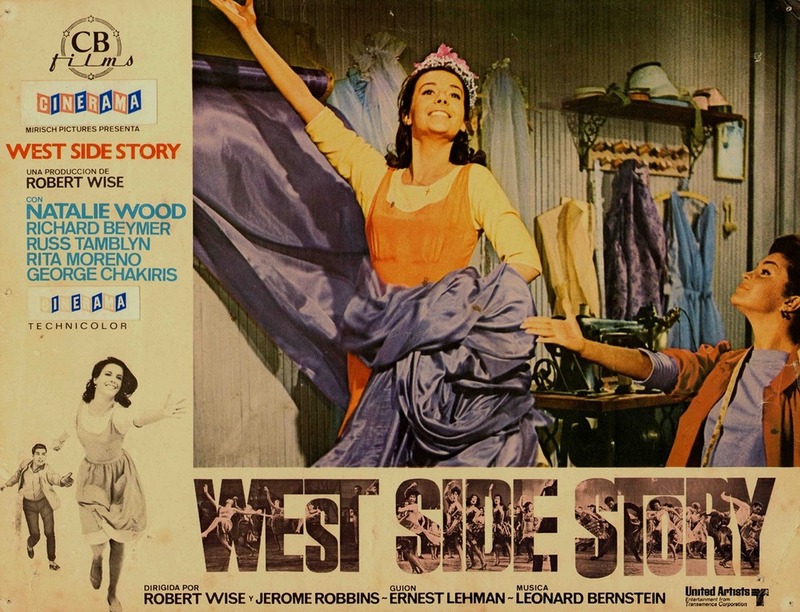 Although I was first introduced to “West Side Story” through the music to the original Broadway stage production in the summer of 1962, while attending day camp out in Tucson, AZ, prior to my entering the sixth grade and didn’t get to see the 1961 film version of “West Side Story” until around Christmastime of 1968, as a high school Senior, I fell in love with the film immediately. 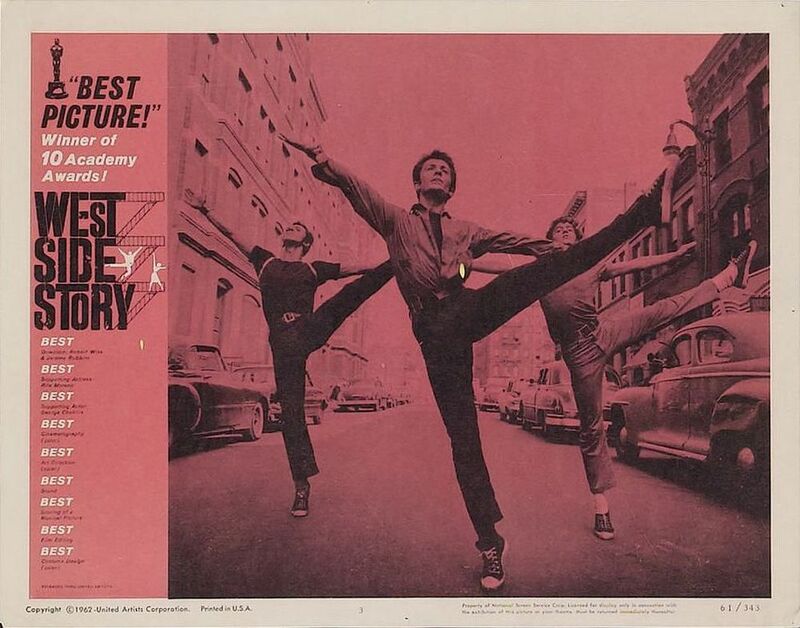 Fast forward to the spring of 1972, when the movie “West Side Story” went on TV, in two parts; Somebody in an evening jewelry-making course that I was taking at the School of the Museum of Fine Arts in Boston, MA had brought in a small black-and-white TV, and we all gathered around to watch “West Side Story”. 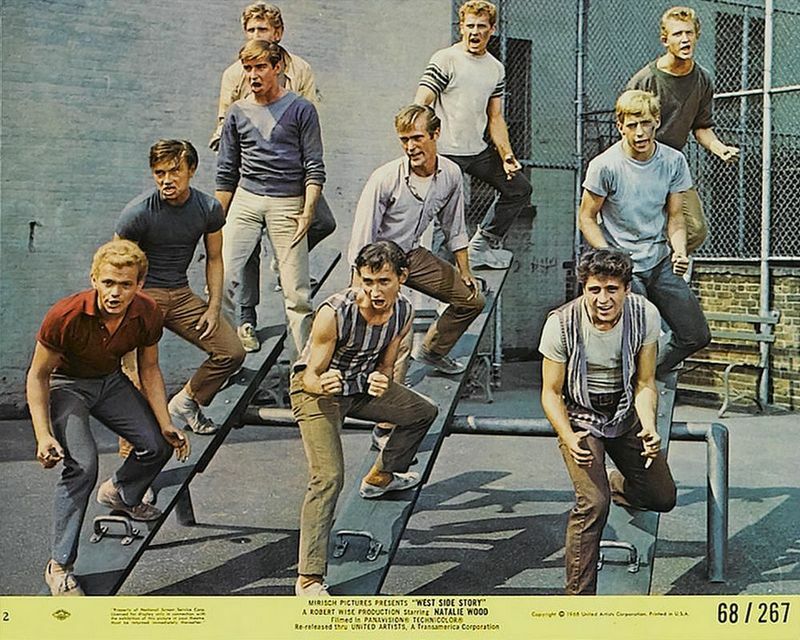 My love for the film “West Side Story” was re-kindled in earnest, when, during a six-week trip to Europe, a cassette tape of the soundtrack to the film version of WSS, which somebody in the group I was with had brought along on the trip, was played almost every evening, during free hours. 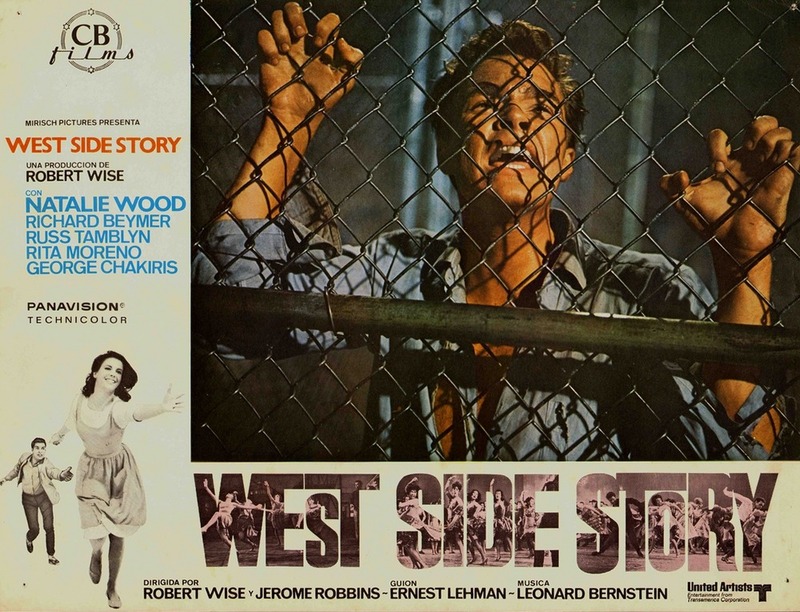 That fall, at around Thanksgiving time, “West Side Story” came on TV once again, I cut my evening jewelry -making class to stay home and watch it (the whole movie was aired at once, this time. 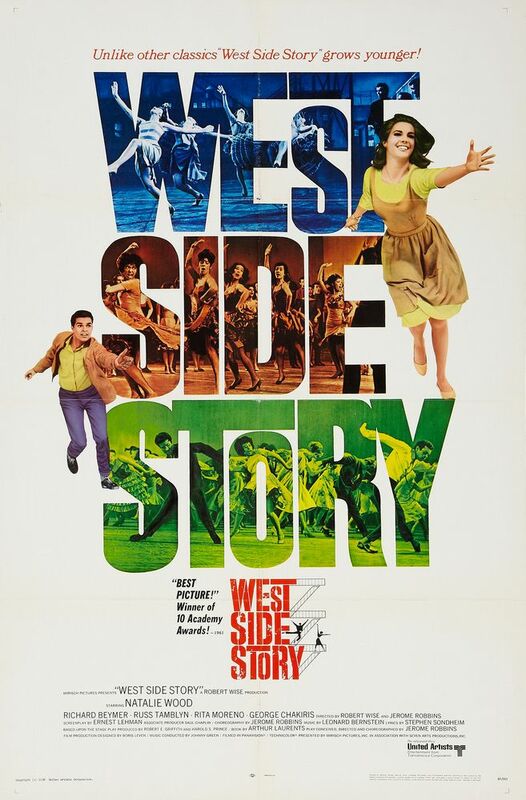 ), and I’ve been hooked on this great, golden oldie-but-keeper of a classic movie-musical since. 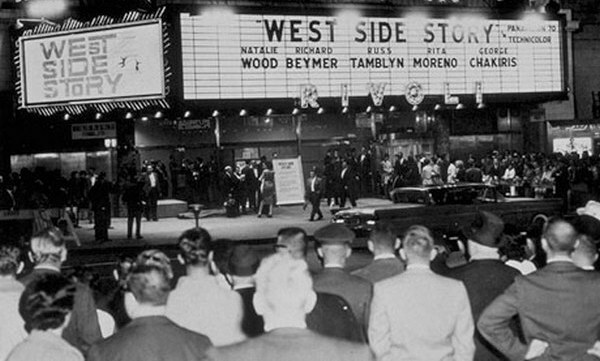 I was at the premiere of WSS, a magnificient movie, and Elvis could’ve played the part SO WELL. 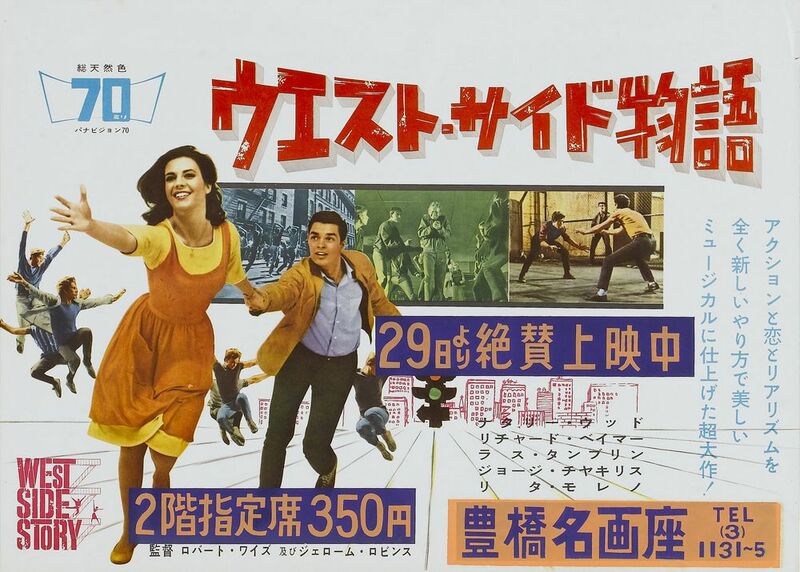 A) Elvis Presley, as Tony, would’ve completely overshadowed the other characters in this film. 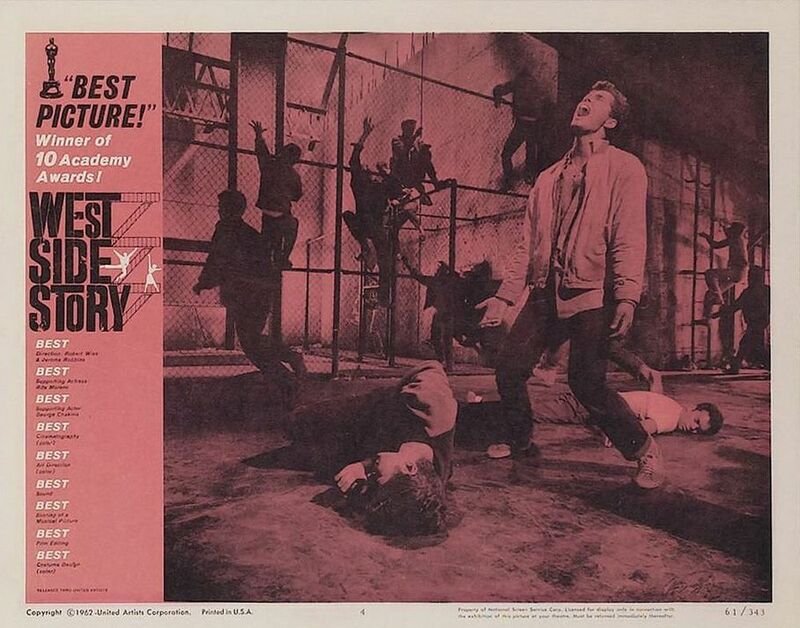 B) If the film West Side Story would’ve been rendered into “just another” Elvis Presley movie. C) How well Elvis Presley’s heavy southern accent (He was originally from somewhere down in Tennessee.) would’ve gone over during that day in New York’s Hollywood, or Hollywood, generally. 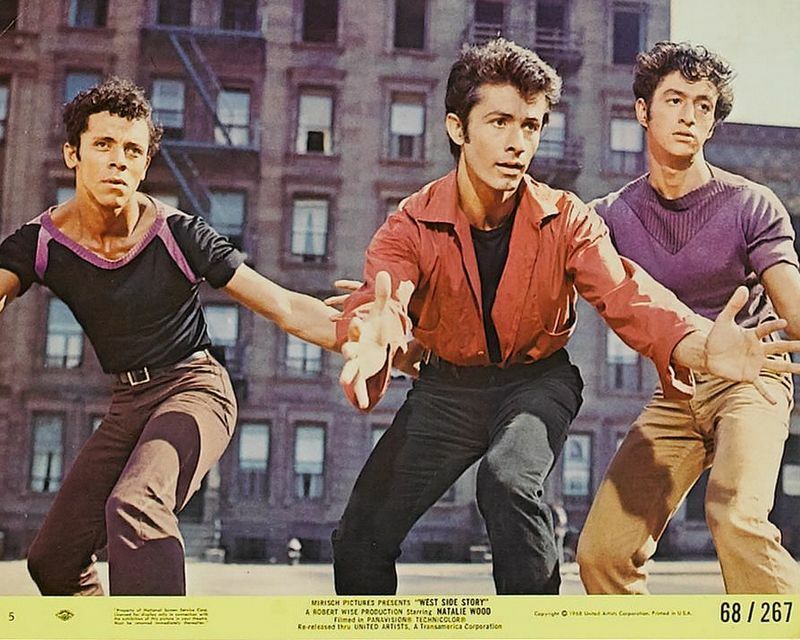 I realize that Elvis Presley, unlike Richard Beymer, definitely had the “tough-but-tender” look of an ex-gang member, plus he had the personality and the dancing/singing ability, but I still wonder about the above things I wrote, just the same. @mplo. Elvis was originally from Mississippi, not Tennessee. Yes, I agree, Elvis would have overshadowed the rest of the characters in the film because they were played by people who, even collectively, didn’t come anywhere near Elvis’ influence and iconic status. He changed everything, they changed nothing. 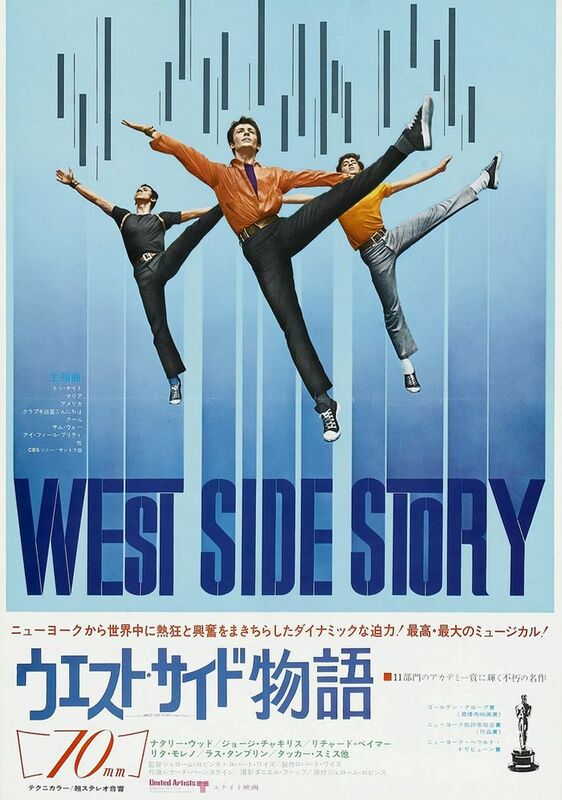 He was a star not an ensemble player. 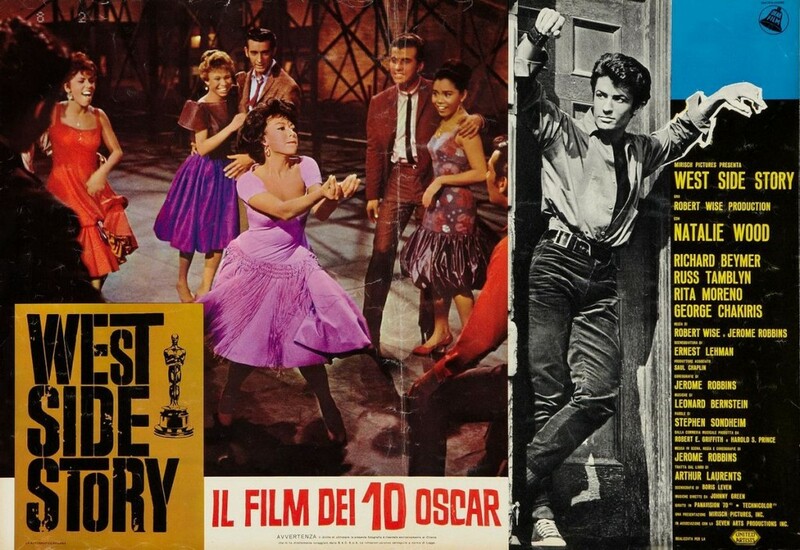 As to Rita Moreno’s opinion of Elvis, well she was no doubt one of the Hollywood clique – the ones who like to give themselves pseudo sophisticated heirs and graces and look down their noses at who they thought of as an unsophisticated country yokel. Marlon Brando and Natalie Wood were also less than complimentary of Elvis, who himself at least had the good grace to keep negative opinion of others private, and not publicly announce them. The fact that his detractors couldn’t says more about them than it does him. 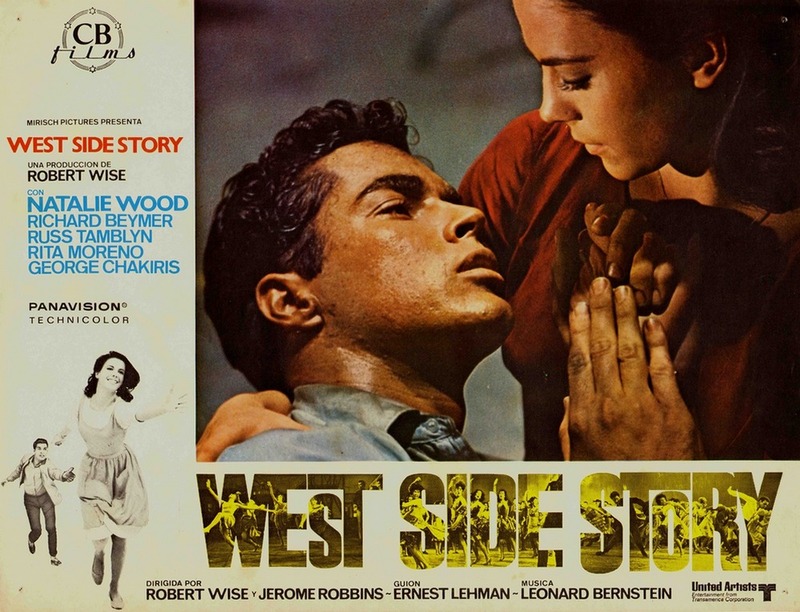 I, too, had thought that Richard Beymer was sort of a weak, lackluster Tony in the film version of “West Side Story”, but not that long ago, I learned some things that made me somewhat more willing to give Richard Beymer the benefit of the doubt. 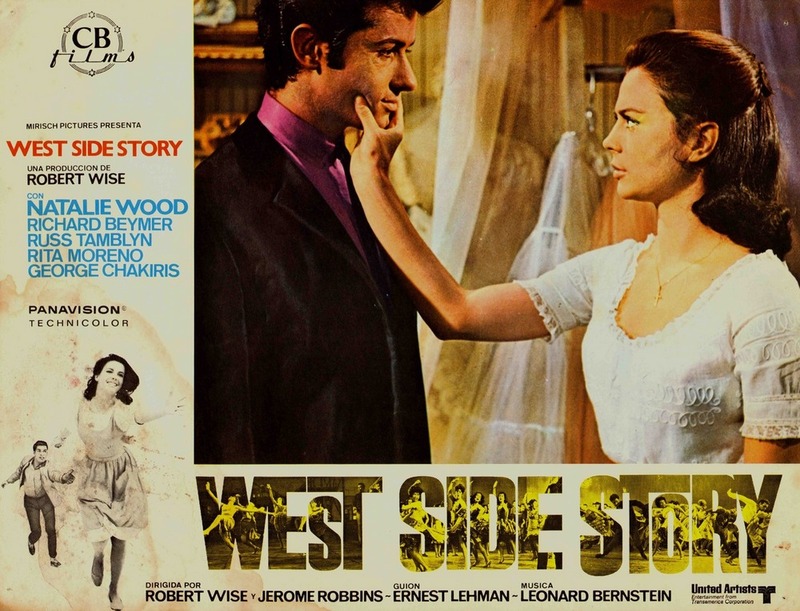 A) Richard Beymer had wanted to play the role of Tony, with somewhat more of an “edge” to him, if one gets the drift. 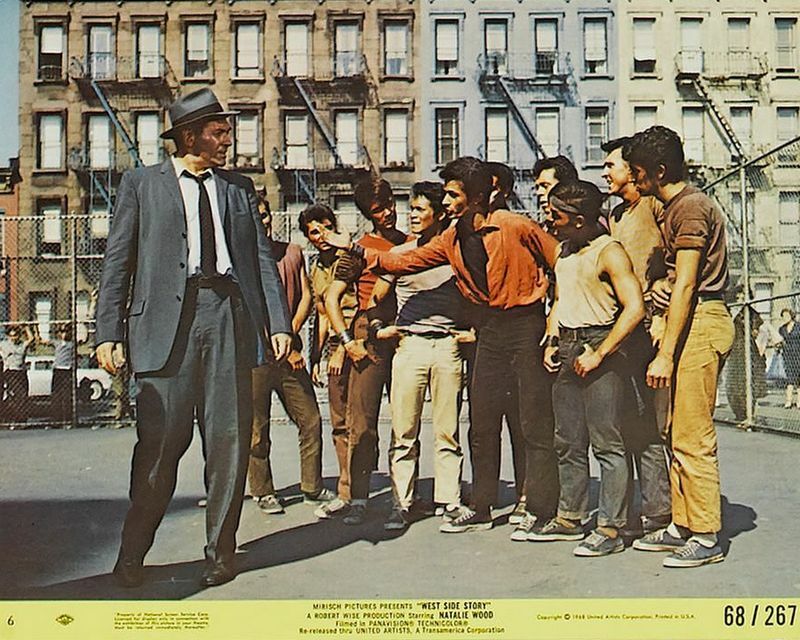 Certain constraints were placed on him by Robert Wise, who wanted to create Tony as a totally reformed gangster, if one gets the drift. 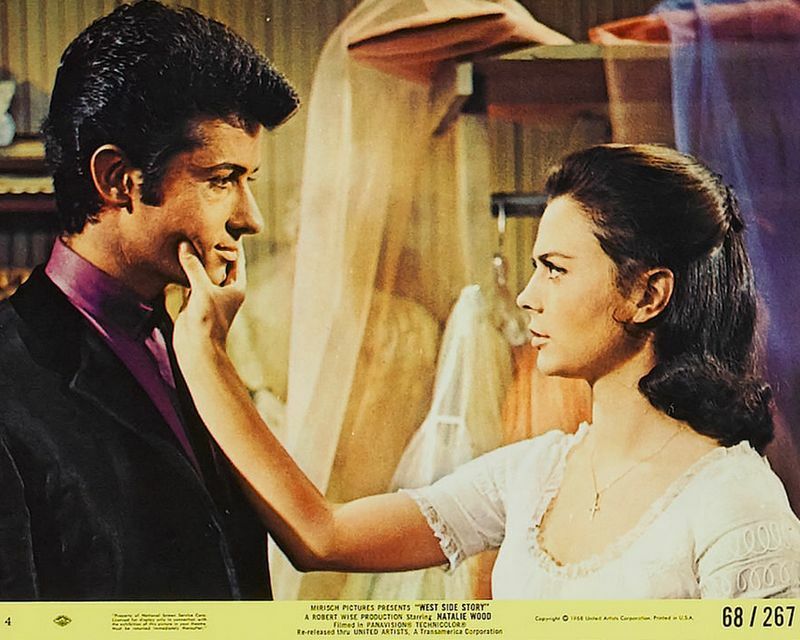 B) The way in which the script was written also put some constraints on Richard Beymer. 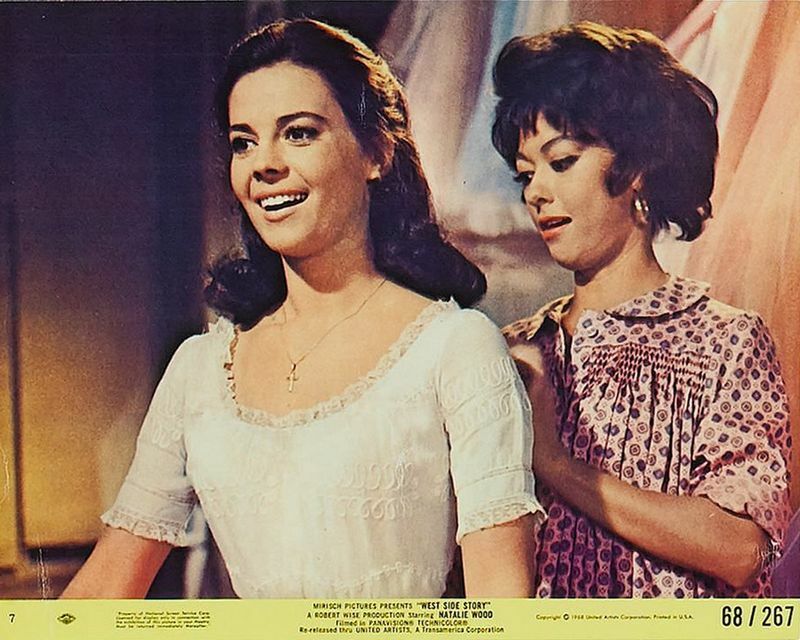 C) Natalie Wood made absolutely no secret of her hostility towards Richard Beymer during the filming, and in fact, had actually tried to get Richard Beymer kicked off the set on several occasions. 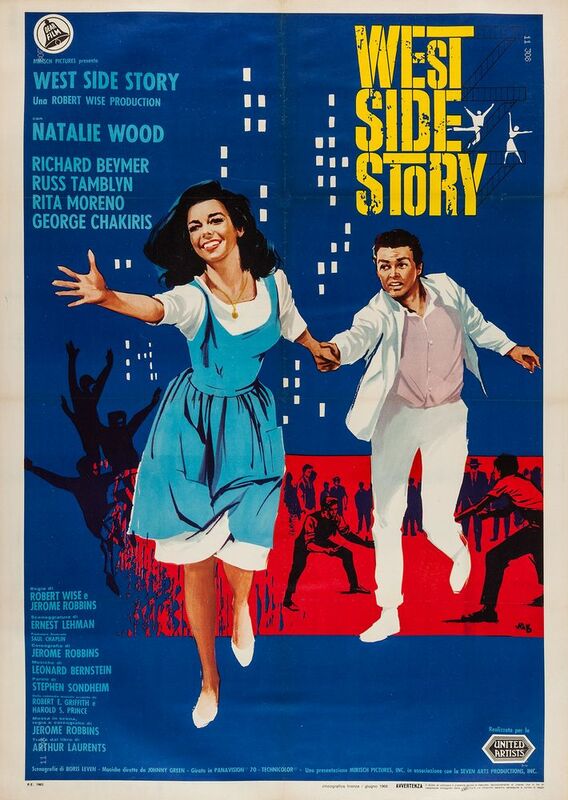 Richard Beymer was clearly pained by Natalie Wood’s open hostility towards him, and it did show somewhat, but he did the best he could do under the above-mentioned circumstances. 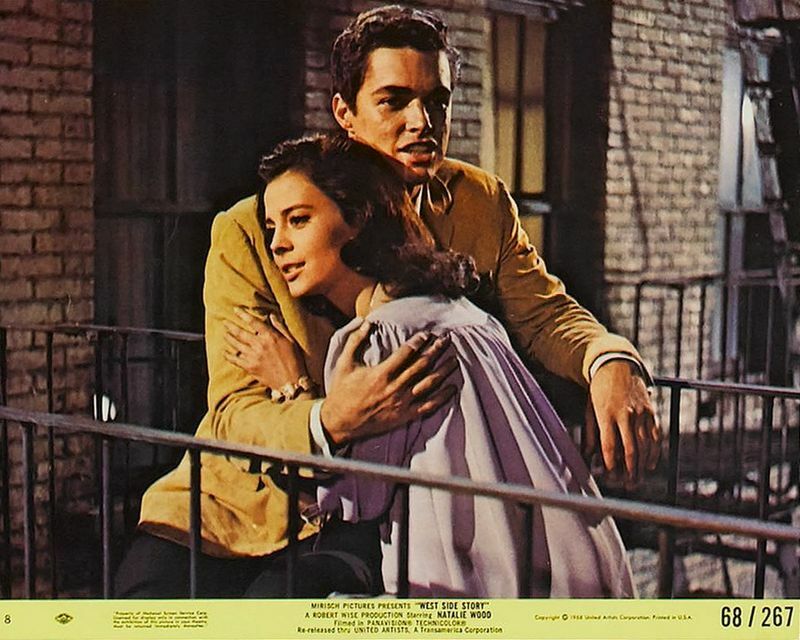 Sometime later, however, when he and Natalie Wood met, by chance, in a California diner, Richard Beymer approached Natalie Wood, was attracted to her, and they ultimately made up. Came out in 61 the year I was born. I fell in love with this movie probably when it came out on TV. I recall watching it with my mother. OMG I was so fascinated. I’ve watched at least a 100 times. Probably my favorite musical of all time. I’ve seen this on stage in two different theaters twice. This movie was so ahead of its time. 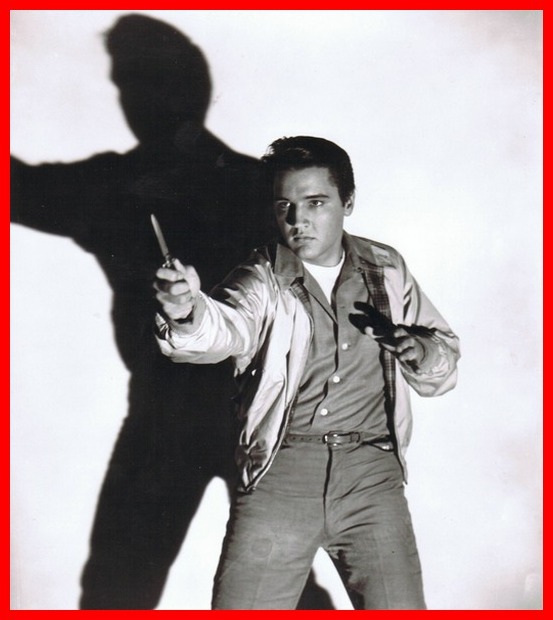 Elvis would have put his own twist on the movie. TBH I can’t see him in this role. As much as I would have wanted to see him, it doesn’t fit for The King. This movie would have changed Elvis life in so many ways. I’m glad he ended up turning it down. 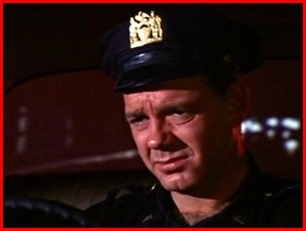 In 1961 E was 25 and doing great movies. I know Parker is not appreciated, but I think his decision worked in this case. RIP to all the fantastic actors in this fine movie. Thank you for your input, Kim Thompson. 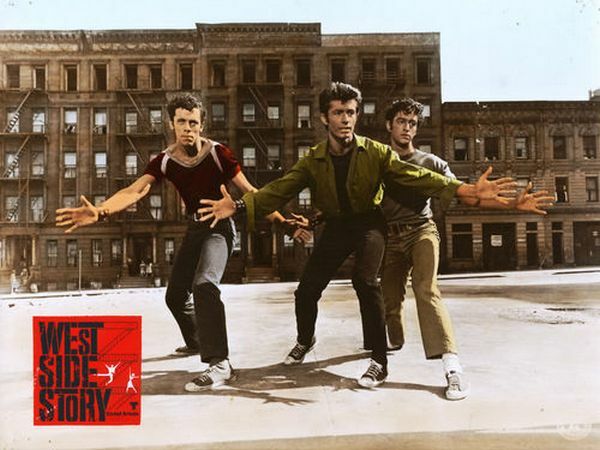 “West Side Story” is my all time favorite movie, hands down, and I’ve watched it more times than I’m able or willing to count. 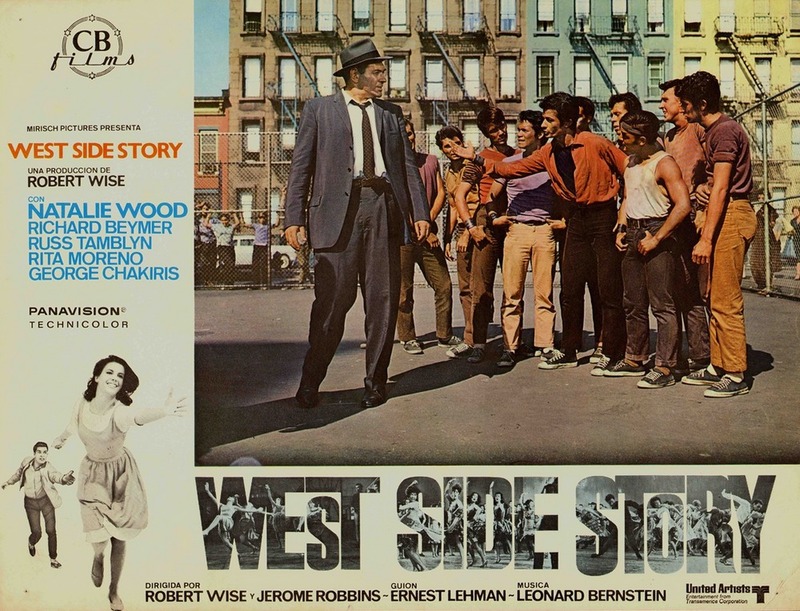 I have to admit that I’m disappointed in the fact that Steve Spielberg’s planning a re-make of the 1961 film version of “West Side Story”, because I sincerely do not believe that ANYBODY, including Spielberg, can be trusted to beat the original, plus re-makes of older films are almost always a disaster, anyhow. Oh, wow, Kim!! 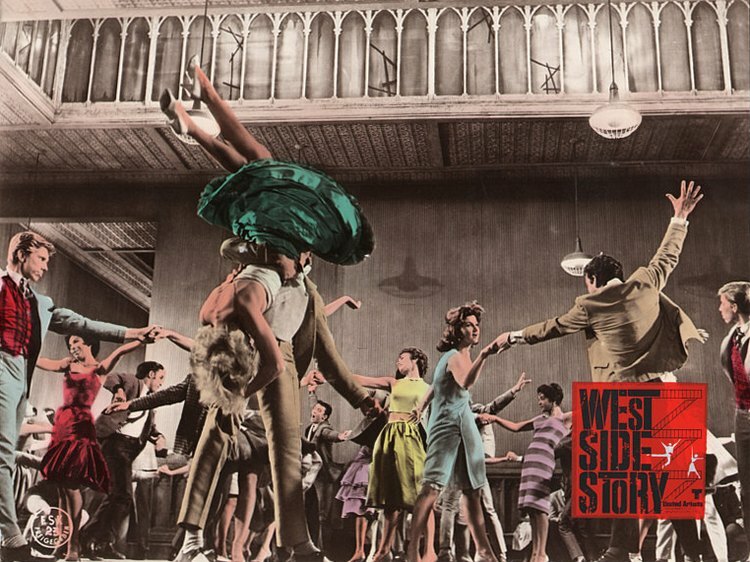 You’ve seen the movie West Side Story 100 times? 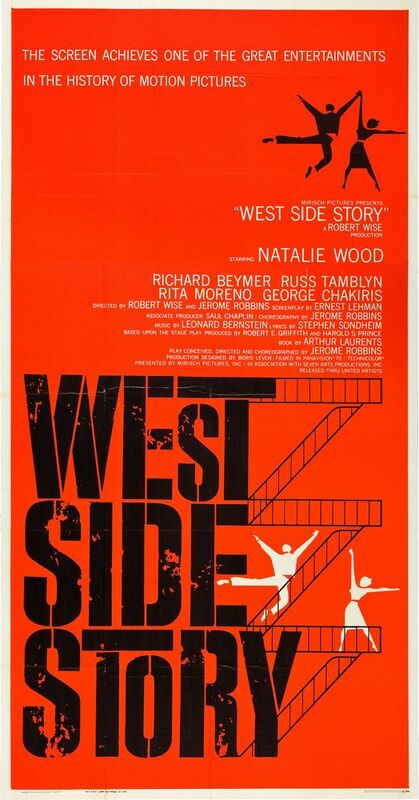 I’ve admittedly lost count of how many times I’ve seen this great, golden oldie-but-keeper of a classic movie-musical, but who’s counting? 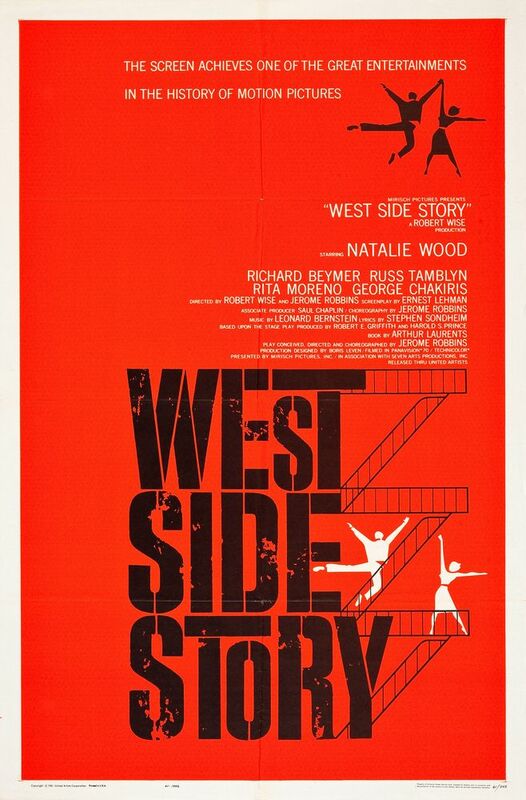 I’m glad to see another person on here who’s as big a fan of the 1961 film version of West Side Story as I am!! 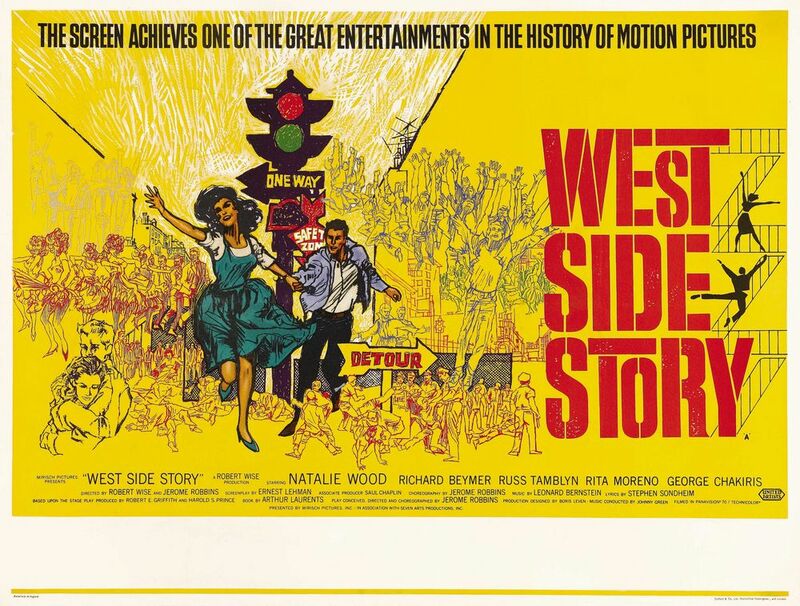 On Sunday, June 24th and on Wednesday, June 27th, the 1961 film version of “West Side Story” will be playing in select movie theatres, nationwide. 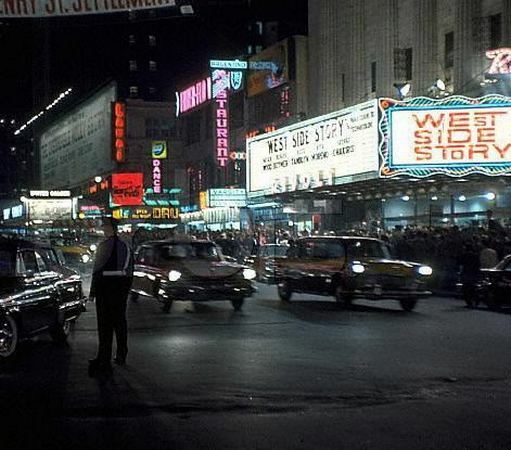 Tickets can be bought online, through fandango.com, atom tickets.com, and fathom events.com, as well as through the box office of a selected movie theatre in any area throughout the United States. I’ve already bought and printed out tickets for myself and the people I’m going with, on both days, and I’m so excited! The more people buy tickets to see this great golden oldie but keeper of a classic movie-musical, the better things will be for this beautiful classic! Hope I”ve been of some help here! Oh, my gosh! 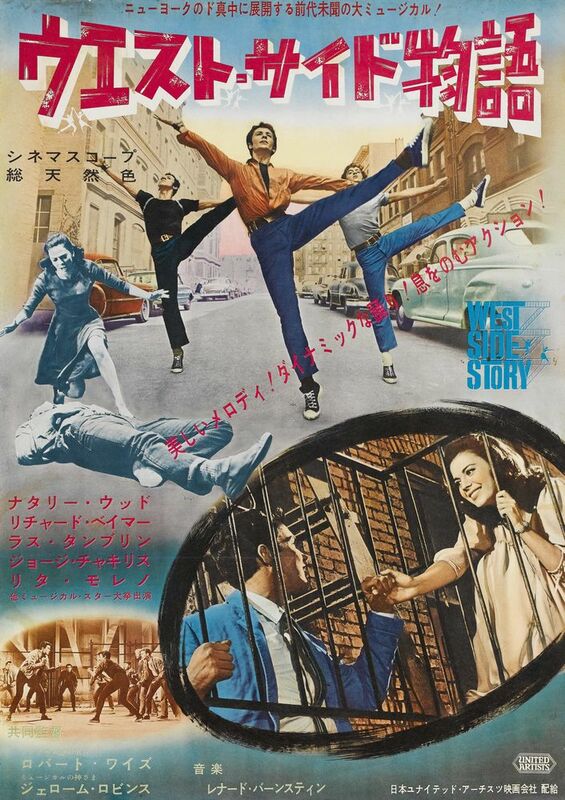 I sure love a lot of those posters for the film version of “West Side Story”! 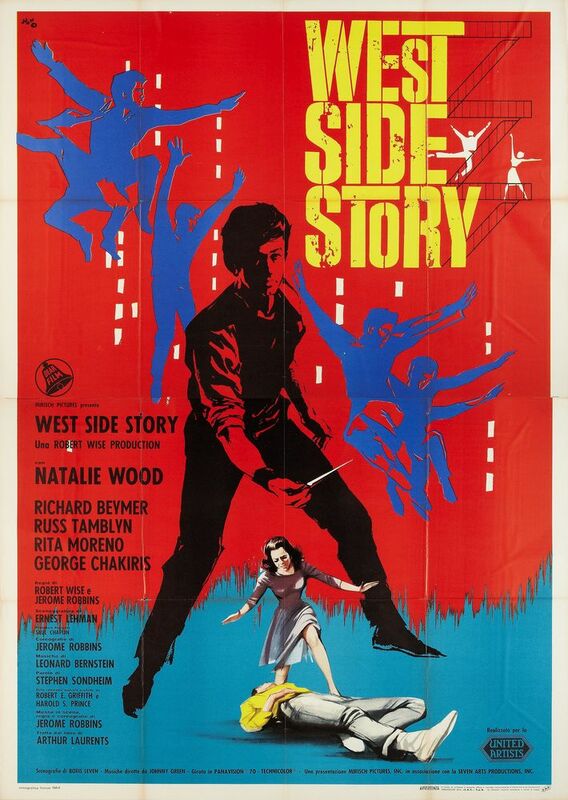 I also attended the West Side Story (1961 film)/Boston Symphony Orchestra concert out at Tanglewood, in the Berkshires, Lenox, MA, in the far western part of the state this past July, and it was wonderful. 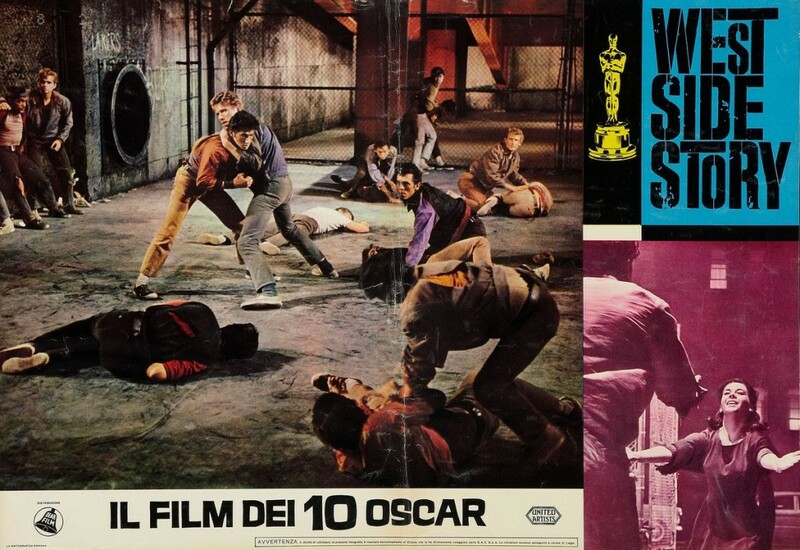 Re-printed, re-mastered, and cleaned-up and restored versions of the 1961 film West Side Story were shown, in both the shed (where I was), and the lawn, and the Boston Symphony Orchestra played a fantastic live rendition of the Leonard Bernstein musical score to the film West Side Story. I was in the center-front of the shed, close enough to get a good, decent view of both the movie and the orchestra at the same time. Not surprisingly, the concert sold out, despite several extra lawn benches having been added. The pretty 3-hour scenic drive out there, plus the concert itself made the expensiveness of this special expedition all worthwhile for me. 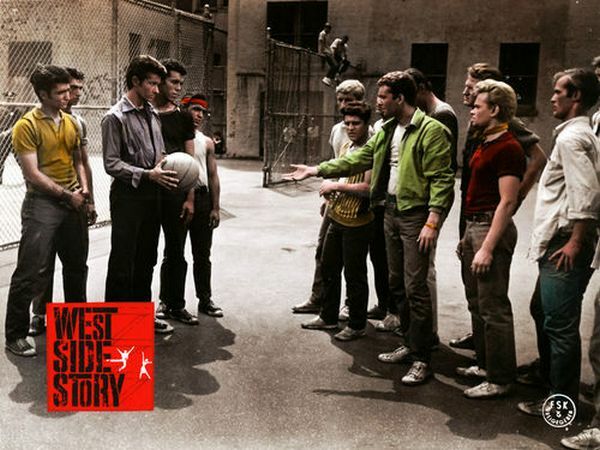 West Side Story is my all time favorite movie, hands down! 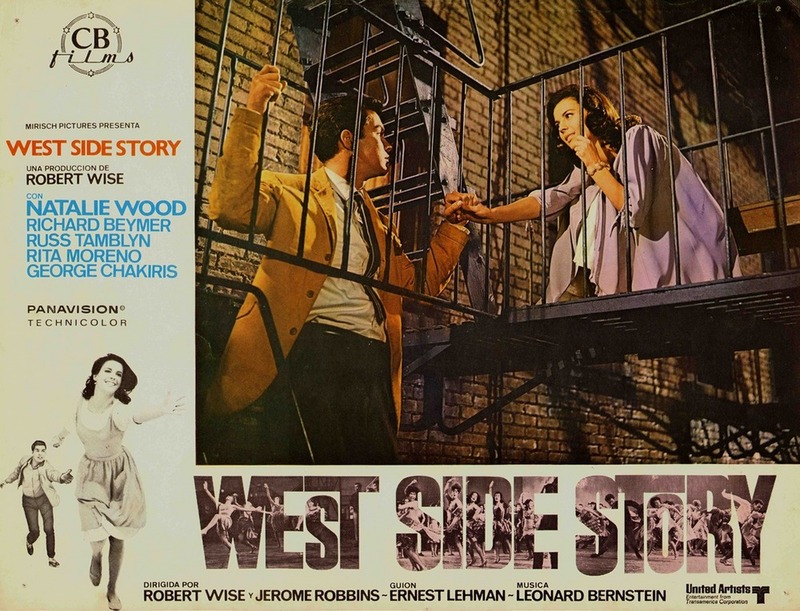 I hope to see the great, golden oldie-but-keeper of a classic movie-musical (i. e. the original 1961 film version of West Side Story) before Steve Spielberg’s re-make of the film West Side Story comes along. 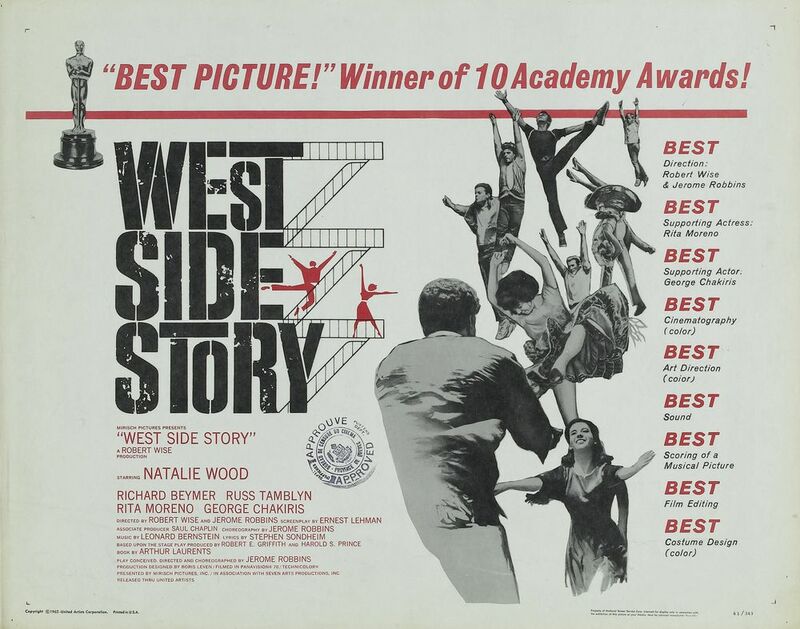 One thing that I wish that movie theatres would do when they play the 1961 film version of “West Side Story” is that they’d use some of the more interesting posters of this film in order to advertise its arrival and the fact that it’s playing in the movie theatres.